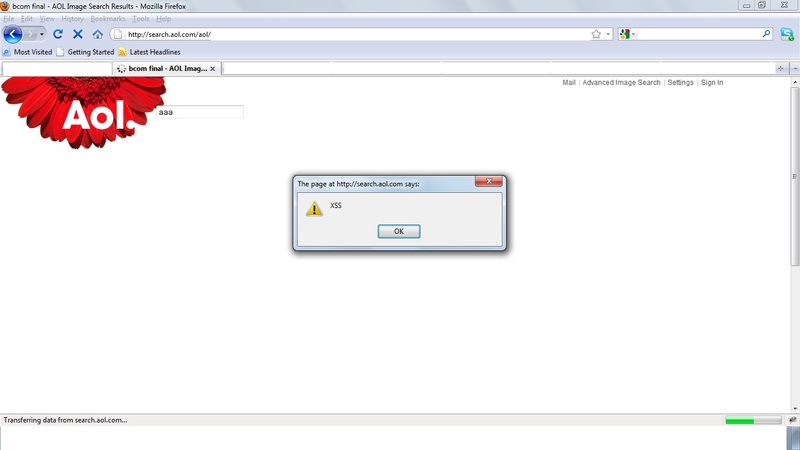 XSS vulnerability in AOL search. We are trying to contact the AOL team. No reply from them yet. Yahoo Cross Site Scripting Vulnerability! There is a Cross Site Scripting Vulnerability in yahoo.com subdomain. Its in upcoming.yahoo.com . 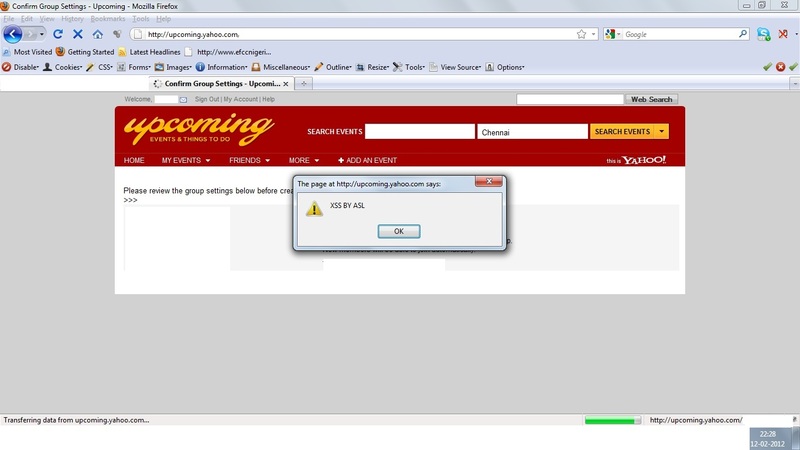 This vulnerability allows the attacker to steal cookies and perform session hijacking attacks or use XSS worms. The vendor has been notified regarding the vulnerability details.